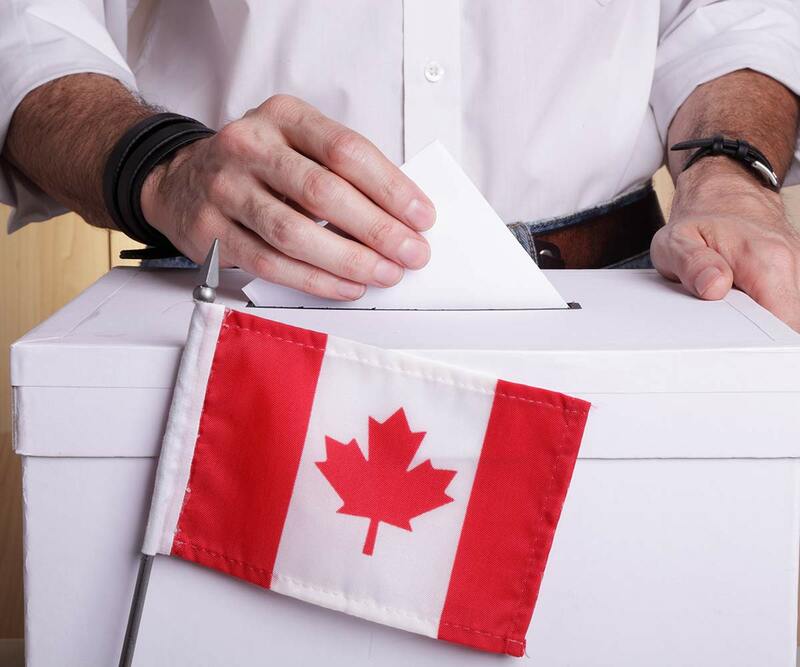 The Trillium Party of Ontario believes strongly in representative government. There is no more direct form of Citizen representation than Binding Referendum. 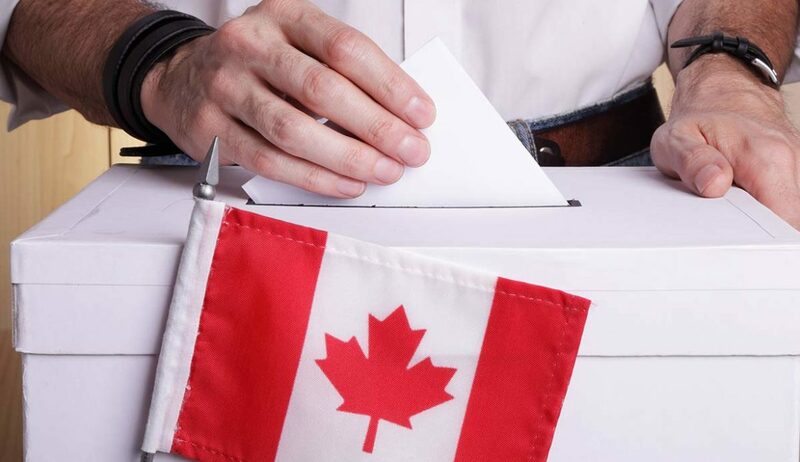 Major issues which are deemed as significantly major to the citizens of Ontario should be put on a voters ballot during every general election. If there are significant (emergency) issues that arise mid election times then accommodation should be made to have Biding referendum for these as well.